This is a great activity to stimulate your child's senses, and a fun item to add to a sensory table. If you don’t have a sensory table, also known as a sand and water table, a big plastic bin does the trick. Bonus: the materials only take two seconds to throw together! Yes, this craft is a little messy, but the good news is that the lavendar scent is extremely relaxing, so it’s like aromatherapy, a room deodorizer, and a learning tool all in one. Just keep a vacuum on-hand and you're good to go! In a clean, dry container or bin mix all the ingredients together. If adding colour, use only a spoonful of tempera paint or powdered chalk to start and mix well. Continue adding spoonfuls to desired colour intensity. 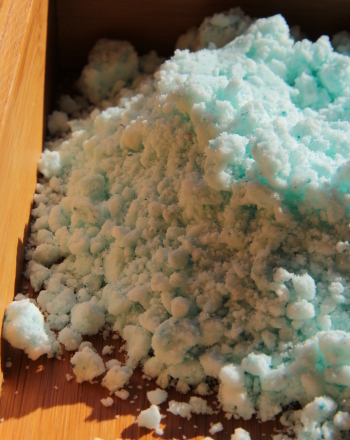 Prepare chalk by putting some chalk in a baggy and using a sturdy object and/or hard surface along with firm pressure to grind the chalk into dust. Once it’s all mixed together the “cloud” is ready for kids to play with it. Want to make a bigger or smaller cloud?Just remember it’s a 1 to 8 ratio of vegetable oil to flour. So if you use 2 cups of flour it’d be about ¼ cup of vegetable oil. Or, if you wanted 8 cups of flour, you’d add 1 cup of vegetable oil. For an even simpler version, check out our Basic sensory dough recipe. 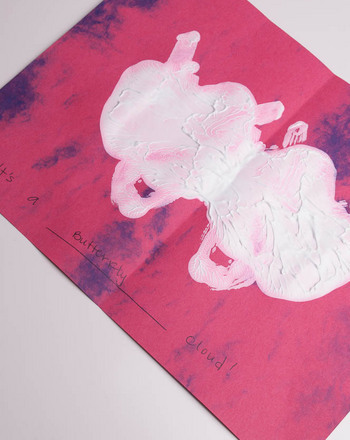 Introduce your child to preliminary science concepts by challenging her to do this fun and simple cloud observation activity. Let him use his imagination to make a storyboard of a familiar nursery rhyme. 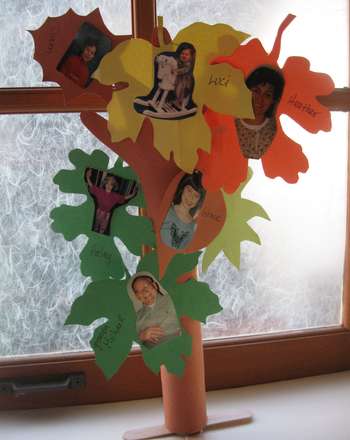 Make a family tree with your child to teach him about his personal history. 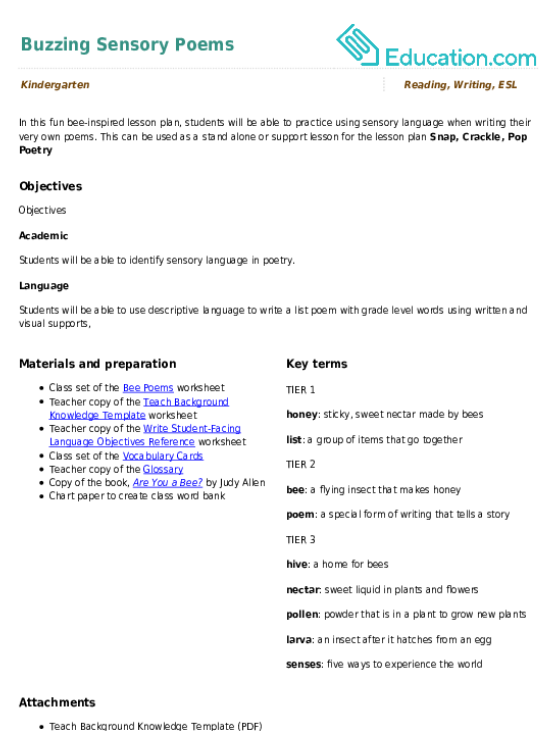 Make a family tree with this tutorial, and teach your kid about his family history. 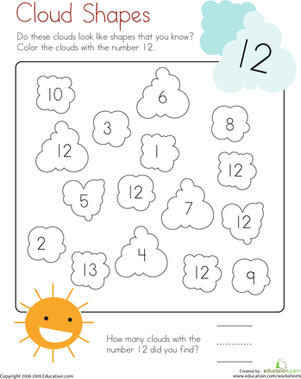 Clouds come in many shapes and sizes, and on this year one maths worksheet, they come with different numbers! Kids colour and count clouds with the number 12. Give your child a fun way to practise memorization with this Make a Match game, featuring your favorite smiley faces! Make a Garland of Flags! 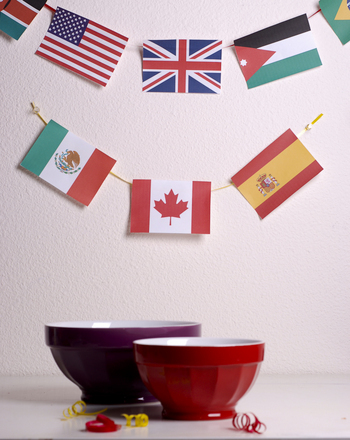 Make a garland of paper flags representing your child's favorite countries.